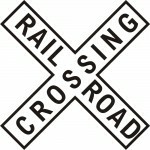 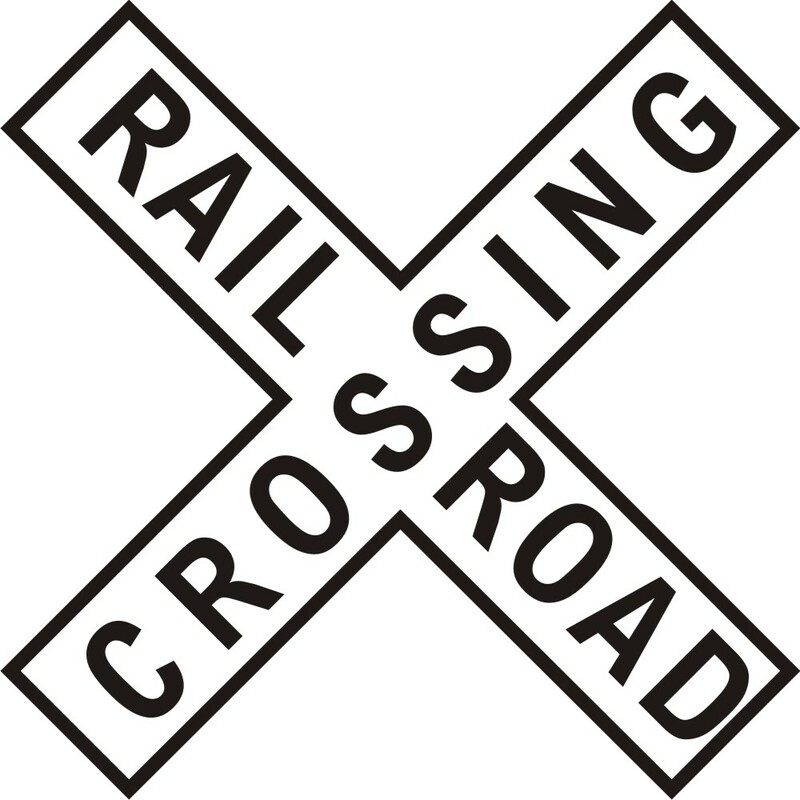 The Railroad found this crossing in need of track work. 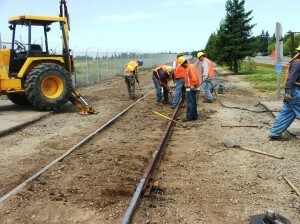 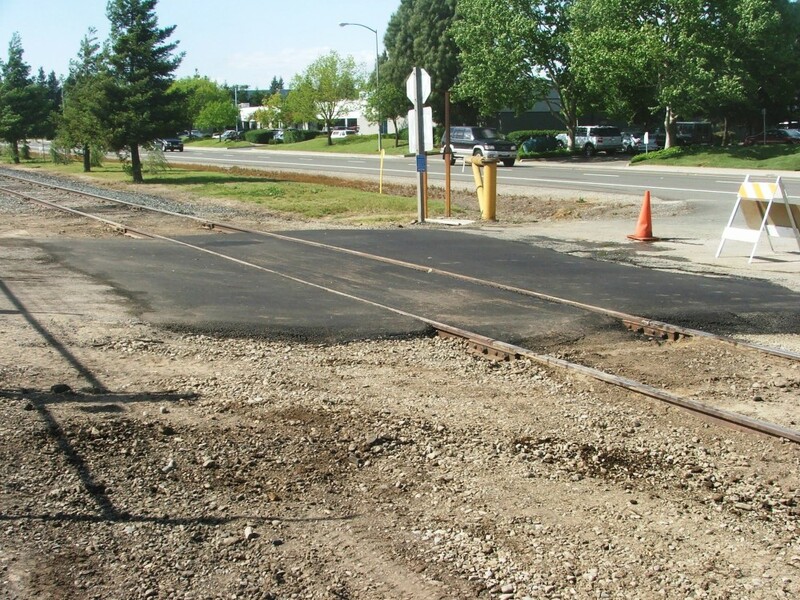 Todd Heldt Excavating & Paving removed the asphalt and exposed the track and ties to allow the railroad to complete the track repair. 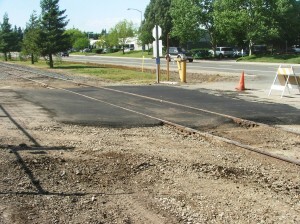 After the rail was repaired, Todd Heldt Excavating & Paving repaved the crossing to allow for local traffic to use the crossing once again.